Companies of all kinds need consultants to help them do their job efficiently and increase profits. 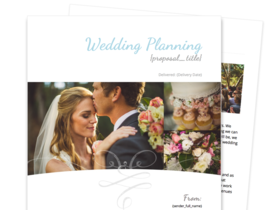 Let clients know that your consulting firm is the solution with a professional proposal. 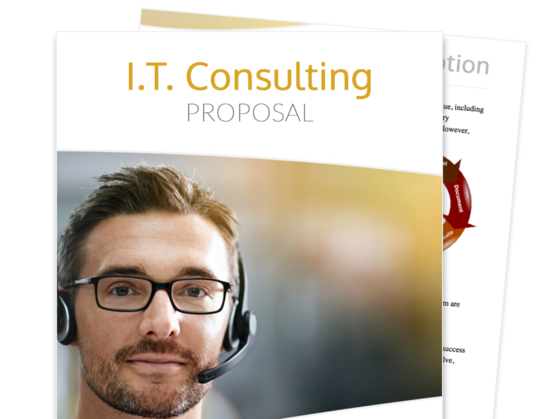 This consulting proposal template includes sections for services, pricing, and a consulting agreement for prospective clients. 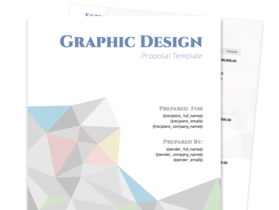 Take advantage of a professionally designed and slick looking consulting proposal template that you can easily modify and tailor-fit according to your needs. Introduce your consultancy agency by highlighting your staff’s knowledge and experience in information technology, as well as your passion and commitment for excellent service and customer satisfaction. 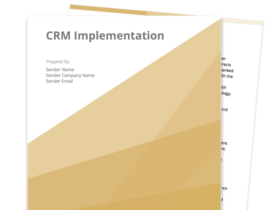 Create a proposal that decisively outlines the consulting services your consultation firm offers, allowing prospective customers to appreciate your staff’s expertise and versatility. Effectively and transparently detail the value of employing your consultation firm through a bespoke cost breakdown and estimate of the services you plan to render. Consultancy firms and companies that seek to offer consultancy services to other businesses. Before beginning to impress your potential client about the benefits of purchasing your consultancy firm’s services, you must first get them in the proper mindset to consider your firm as a viable option to go with. This section allows you to do just that, along with giving your prospect a sneak peek into what your brand of consultancy can offer them. Introduce your consultancy firm and why it’s the best choice for your potential client. In this section, you can start out strong by highlighting your areas of expertise and years of experience, as well as the qualifications and awards of your team’s key members. Take this opportunity to also share how many satisfied clients your firm has had in the past. Doing so can go a long way towards converting a cold prospect into an eager one. This section outlines for your client the workflow that your consultancy firm will follow once the deal has been finalized. This can be as straightforward as you like, but it’s recommended that you flesh this out as much as possible in order to impress upon your potential customer the level of effort that you are willing to undertake to ensure that they come away from your services satisfied. This is a straightforward section that breaks down the services that you offer and how much they would cost your client once they decide get hire your company. There is room for meatier descriptions that you can use for upsell opportunities. You and your prospective client need to be aware of the agreed-upon obligations and requirements that you will fulfill for each other. This section serves as a legally binding agreement between both you and your client, as well as a reminder of those obligations.